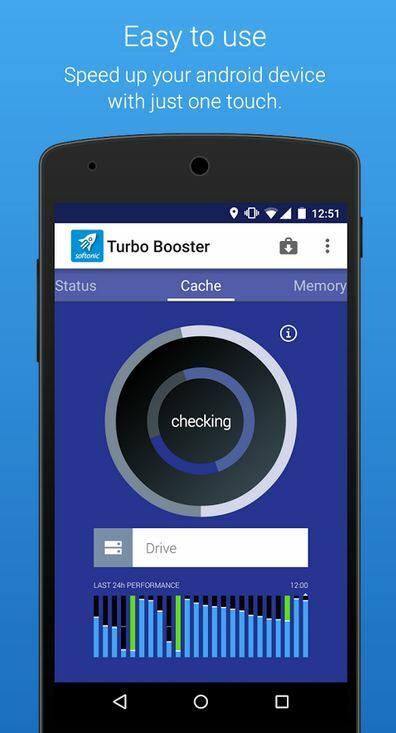 ACCELERATE YOUR ANDROID DEVICE Optimize your device for better performance and greater speed with just one touch! 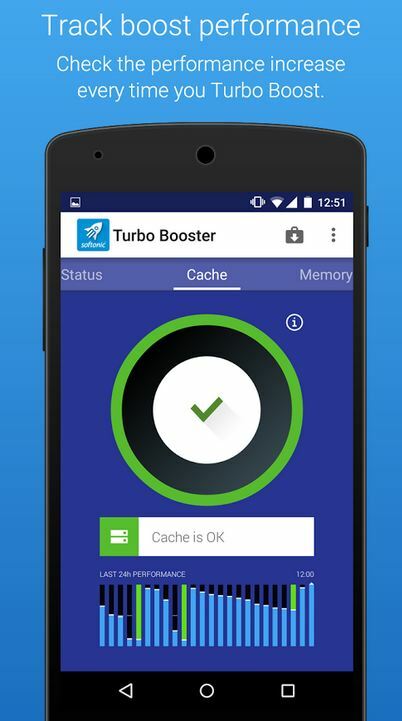 Turbo Booster resolves memory-hogging background issues, and deletes unused cache and residual files on your Android devices to give you the most optimal performance possible on your phone or tablet. 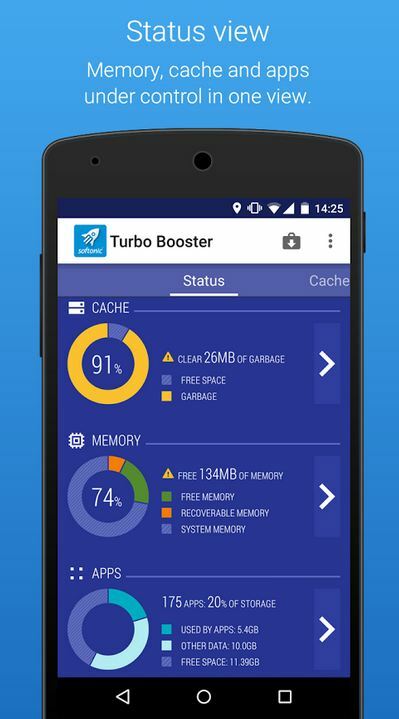 WITH TURBO BOOSTER YOU’LL BE ABLE TO - Make your games run faster - Enjoy smooth transitions between apps - Make your device more responsive - Easily boost your device with just one touch - Monitor your device resources - Know when you're low on memory & performance - Uninstall apps you don't use.